The Payada is a competitive composing and singing of verses native to Argentina, usually accompanied by guitar. The performer is called a Payador and in performances two or more payadores will compete to produce the most eloquent verse, each answering questions posed by the other, often insulting. 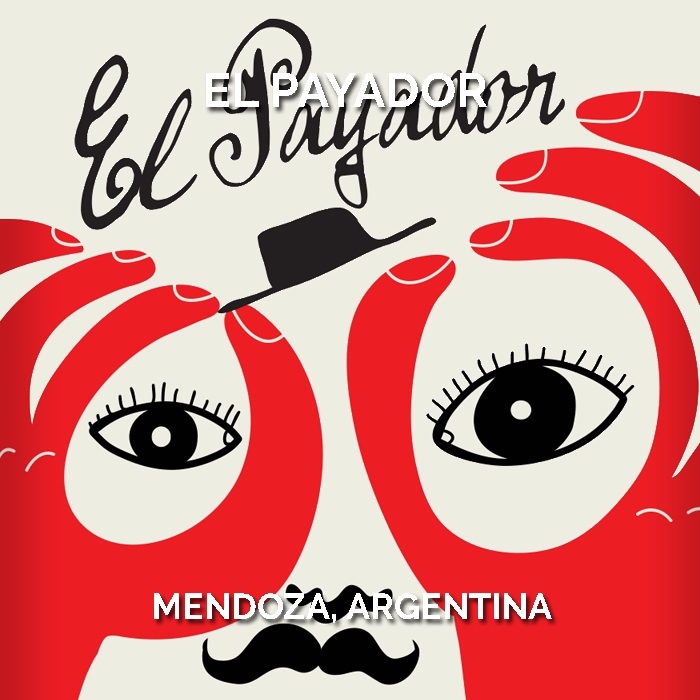 El Payador is a contemporary and fruit driven Argentinian Malbec created in partnership with third generation Mendoza winemaker Jorge Daniel Falasco. 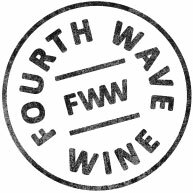 The wine is sourced from a single high altitude vineyard at over twelve hundred metres above sea level and primarily matured in season French oak.